Linking has won the day, if not the poll. Got yourself a Franken-draft? There may be hope. Dianne K. Salerni on Writer Unboxed. K.M. Weiland’s Creating Stunning Character Arcs series, part 10: The Midpoint. 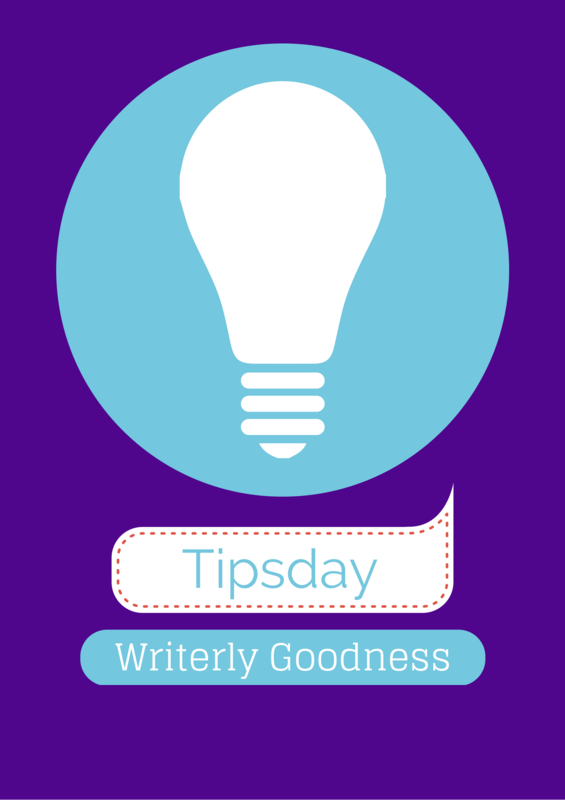 9 tips to entice readers to your author blog from Anne R. Allen. Everybody Arcs! How it all comes down to character. Kristen Lamb. Carly Watters with 6 reasons you need an agent now more than ever. 12 realizations every writer must come to from 12 Most. The Atlantic. The appeal of science fiction. A.K.A. why do people look down at the genre of Orwell and Atwood? Is literary fiction just good marketing? The Guardian. More on the literary/genre debate. Time. 21 women authors you should be reading. And that’s it this week. Linking certainly makes for a shorter post!